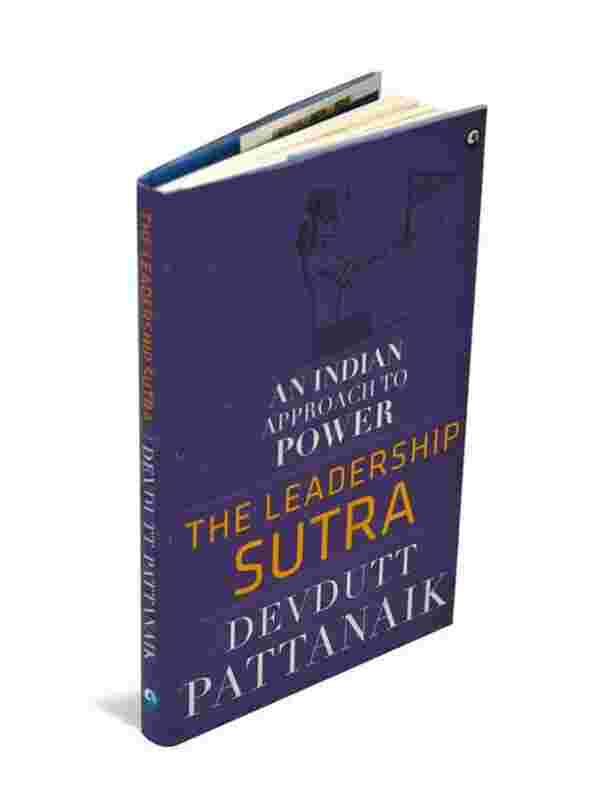 These lines are from author-mythologist Devdutt Pattanaik’s new book, An Indian Approach To Power—The Leadership Sutra, which takes you through Indian mythology and its parallels with corporate life while offering “made in India" sutras (concepts) related to the human quest for significance and the importance of rules. It follows the thread of his earlier book, Business Sutra. It depends on what price we are willing to pay. That Ram always follows the rule makes him dependable. You know what to expect from him. That’s a good quality too. It also means that around him, there will be Sitas who will suffer. Every benefit has a cost—an idea that is poorly understood by many leaders today who assume “good actions" only have “good reactions". I think we need to understand what recognition means. It means an invisible employee is made “visible". This matters a lot to humans. There is the rush of power (called Durga). However, it can become an addiction and can lead to depression when one realizes that what people look at is your achievement, not you. You are just as good as your results—a sad reality of the business world today. Innovation is about rendering the old ways inefficient and ineffective. It is essentially about breaking the way things are. Some imagined a world where phones did not have wires. Someone imagined a world where you did not have to come to office to work. That was achieved through trial and error, often not within corporations, which seek alignment and compliance, but outside corporations, in garage start-ups. Someone essentially “broke" the rule. The hero. Or Vasudeva, of the Jain tradition.